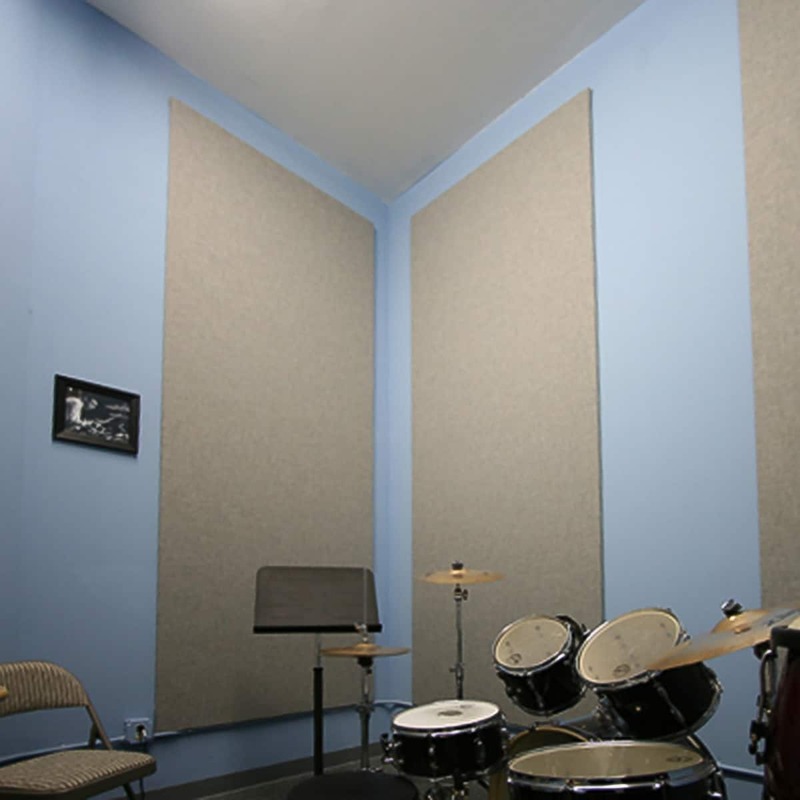 Acoustical Solutions recently provided the soundproofing and noise control materials for Norfolk, Virginia’s School of Rock. 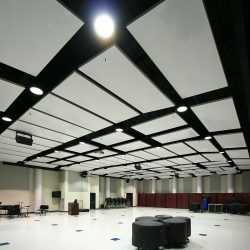 Various combinations of acoustic panels, soundproof doors and acoustical floor underlayment were installed in the school’s rehearsal spaces and concert venue. School of Rock … depending on who you ask, these three words could mean anything. The best idea since Dylan went electric, perhaps? How about a 2003 Jack Black movie? A blatant self-contradiction, even? What about the best way for a teenager to spend her afternoons? Teachers and students at the Norfolk, Virginia School of Rock don’t care how it’s described, they’re just happy to be playing music, and positively effecting area youth. 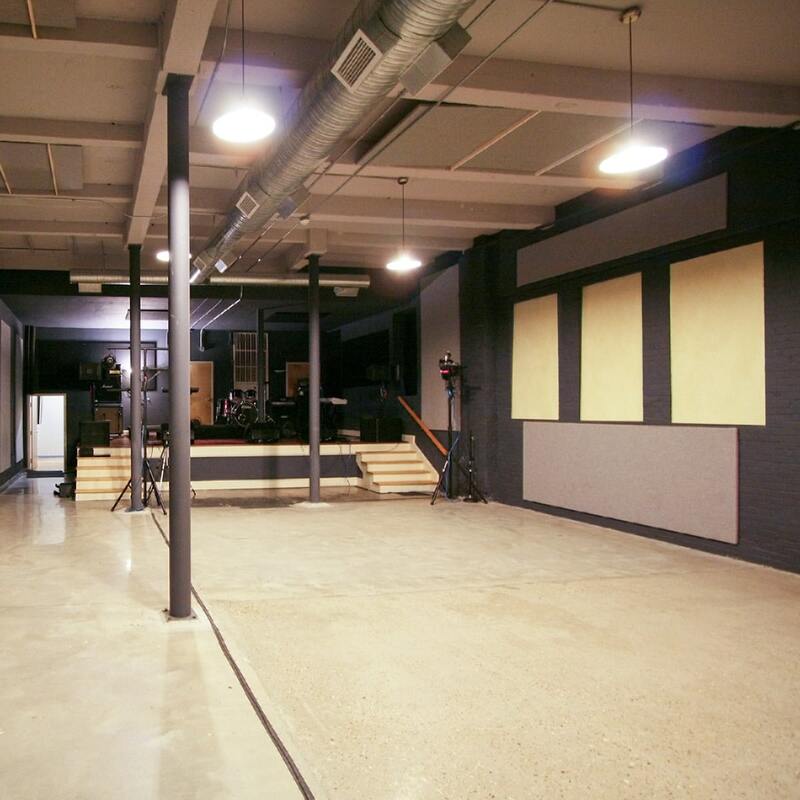 “I knew in the beginning it was going to need sound treatment,” Skip Locke says of the refurbished 10,000-square-foot building which houses the Norfolk location of the School of Rock franchise. 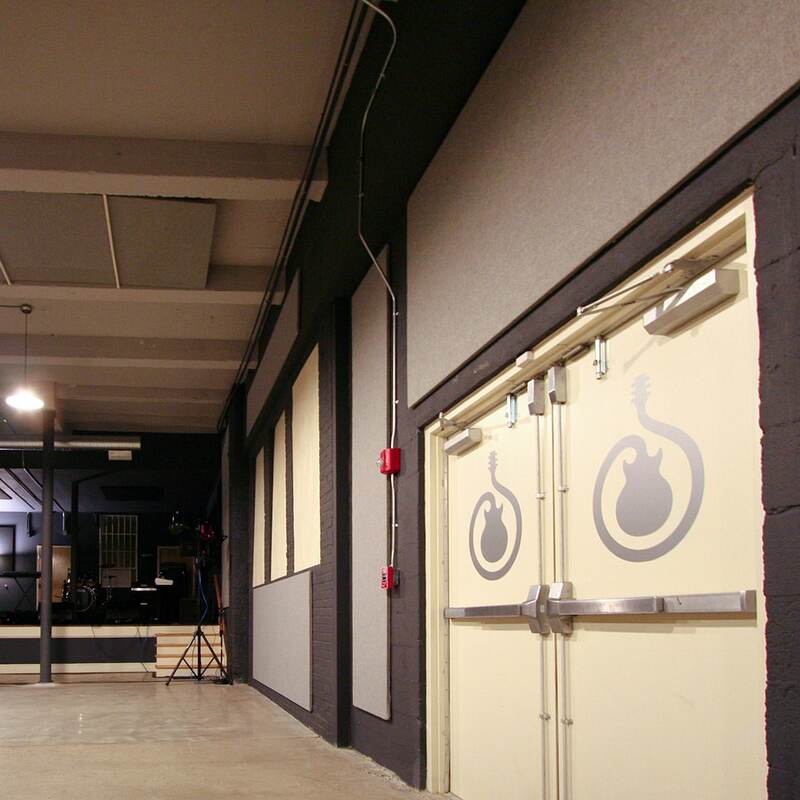 Locke, who owns the school with his wife, Kathleen, said it would have been impossible to both perform and rehearse in the school’s venue and 13 classrooms without acoustical treatment. 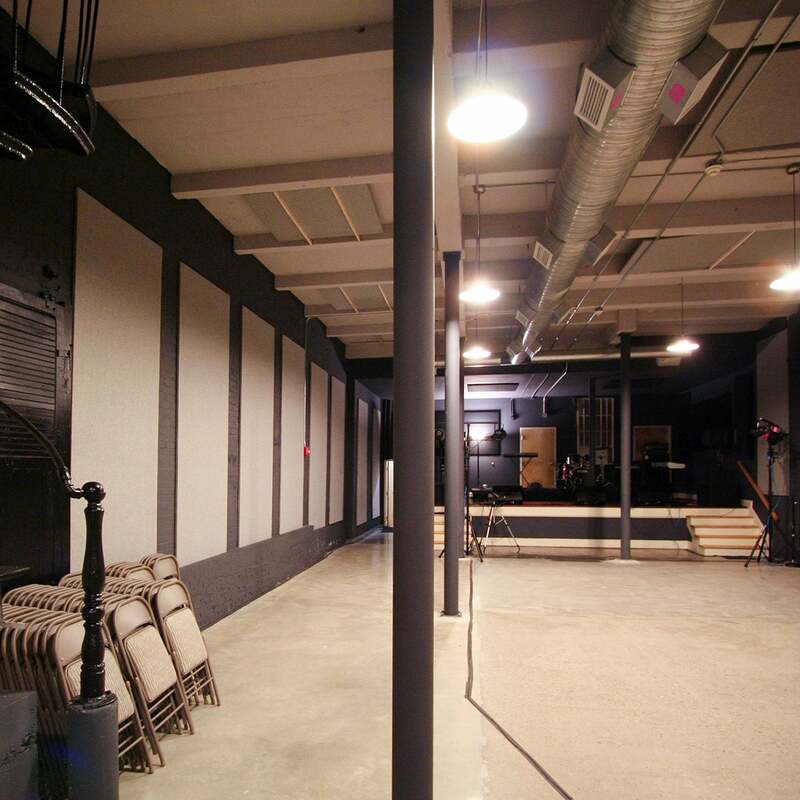 Sound control, not to be confused with soundproofing, is what makes a performance or rehearsal space appealing to the ear. 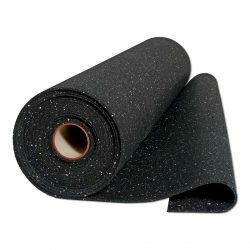 Without it, the hard, flat, parallel surfaces in School of Rock would have wreaked havoc. 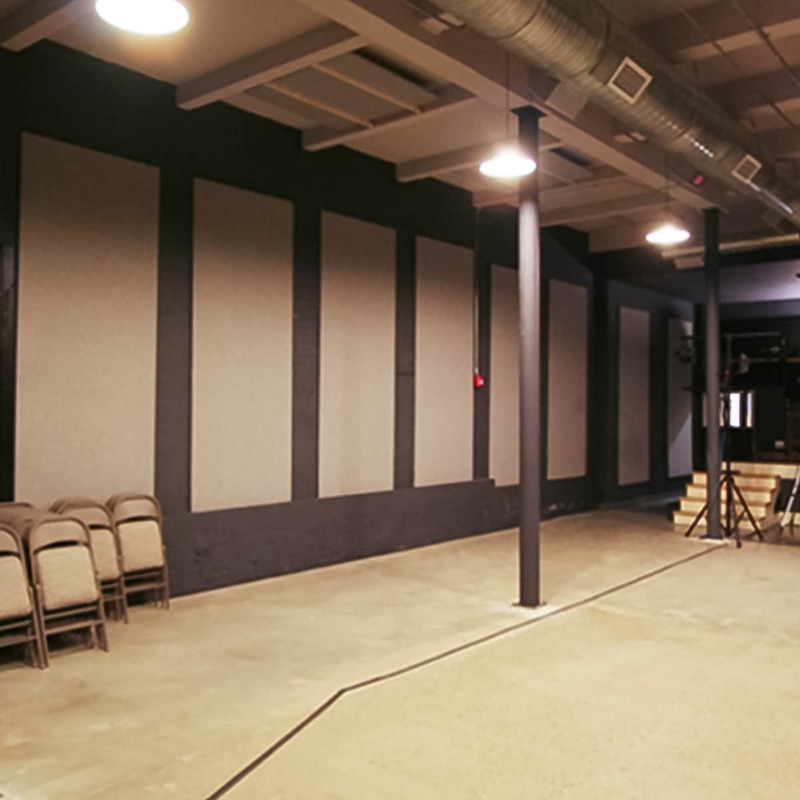 To combat the reverberation and reflections caused by the hard surfaces, Locke installed AlphaSorb® Acoustic Panels on the walls and ceiling around the stage and audience area of the room. 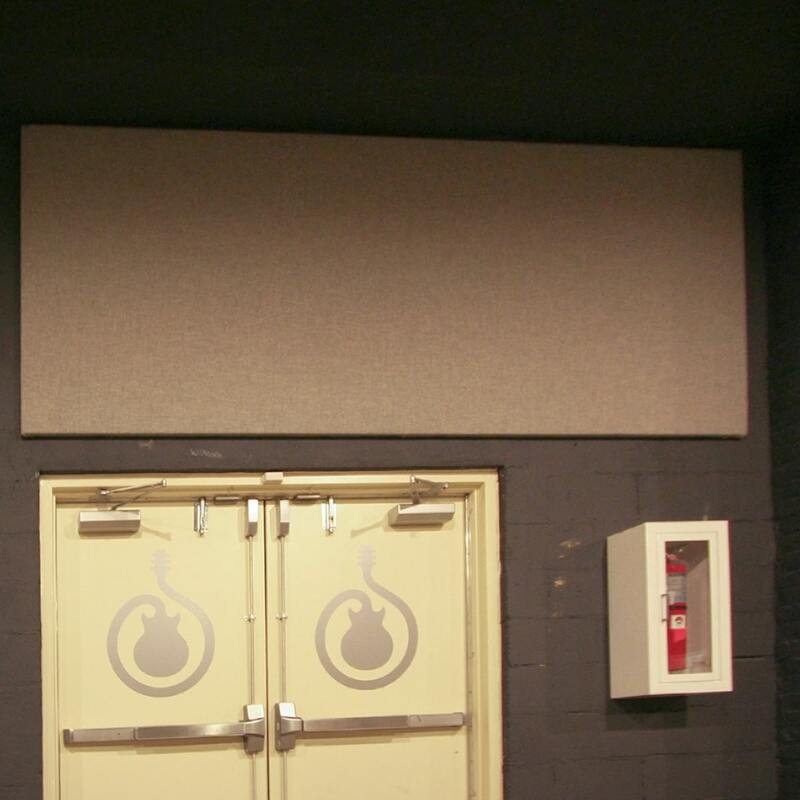 These panels absorb the sound energy that reaches them, reduces the amount of sound energy available to reflect back into the venue. This makes performances sound better because the audience is able to hear more of the direct, new sound coming from the speakers, and not decaying sound. 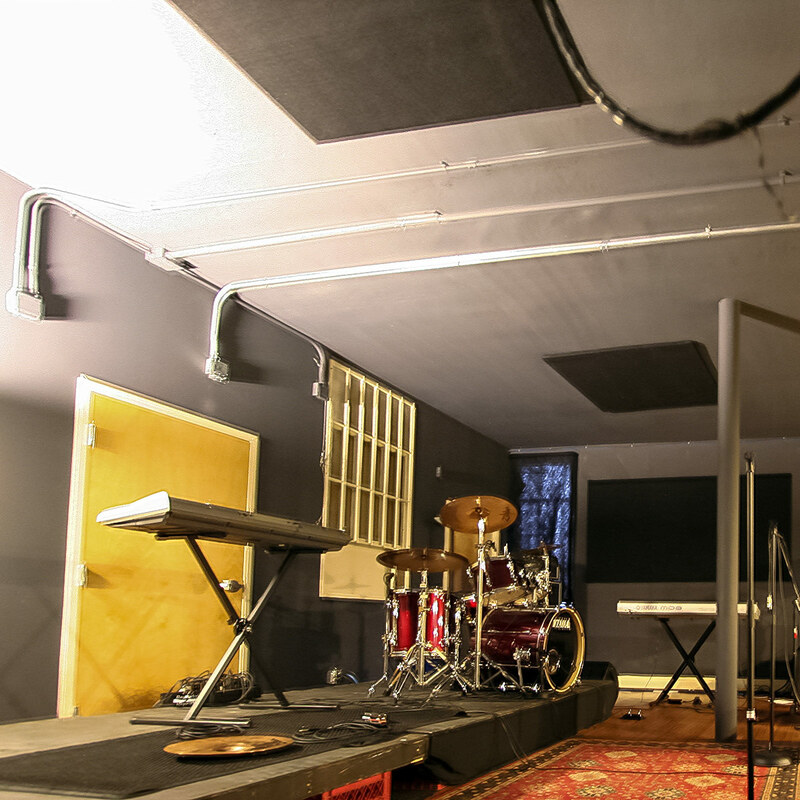 Excessive reflection and reverberation aren’t only bad for performances; they’re also bad for rehearsals. If students and teachers can’t hear their mistakes, they can’t correct them. 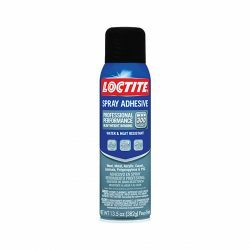 Knowing this, Locke installed the AlphaSorb® Acoustic Panels in rehearsal rooms as well. 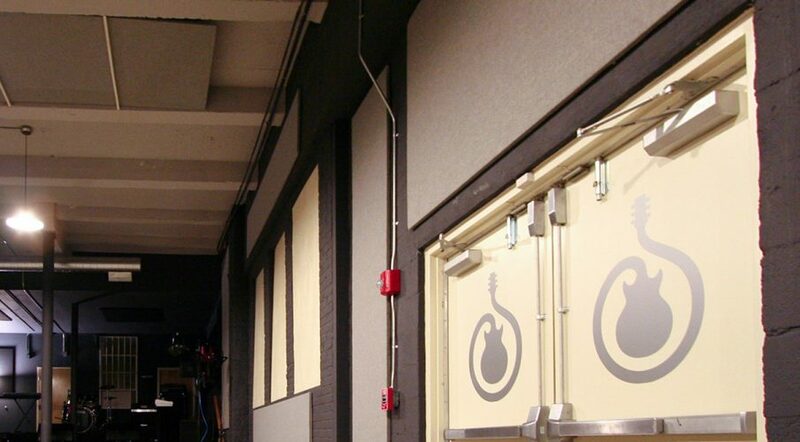 Soundproofing, or blocking sound from transferring from one space to another, is also important in a facility like School of Rock. When a full band is rehearsing upstairs, and two guitar lessons and a drum lesson are being held downstairs, standard construction alone can’t stop noise transfer. 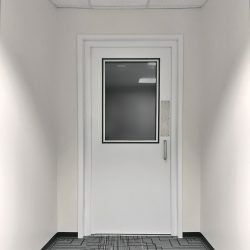 Locke installed soundproof IAC Acoustics Noise-Lock® Doors and Iso-Step® Acoustic Floor Underlayment in problem rooms to stop noise transfer. 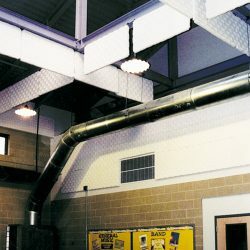 He also used Green Glue Damping Compound, which is applied between sheets of drywall, sub-flooring and other building materials to drastically reduce impact and airborne noise transfer. 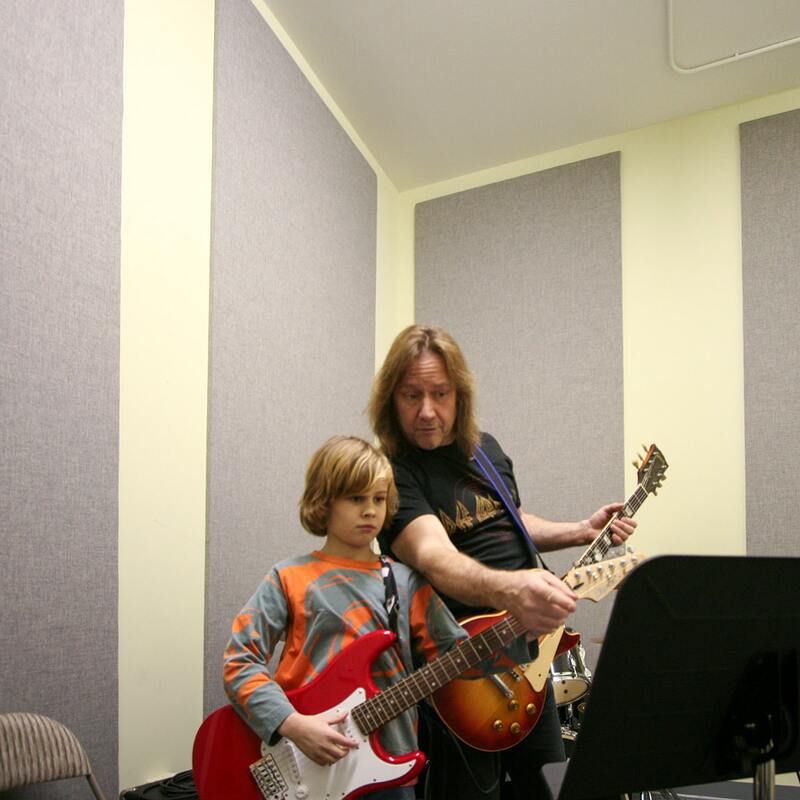 Today, the Norfolk School of Rock is inspiring kids daily to rock on stage and in life.